The Windows 10 operating system improves role-based computational scheme and user account management and built a communication bridge between data protection and solid collaboration, as well as open enterprise data protection and permissions. According to incomplete statistics, more than 200 million users in the world have chosen to use the Windows 10 operating system, and the Windows 10 operating system has already become an important choice for games, office, and leisure! Windows 10 greatly improved the startup speed, and the system loading time is usually no more than 20 seconds.Startup speed increased by 28%, and it is safer and more reliable. Windows 10 will make search functions and information using be easier, including native , network and internet search functions. A intuitive user experience become deluxer Besides,Windows 10 can integrate automated application submission and cross-program data transparency. 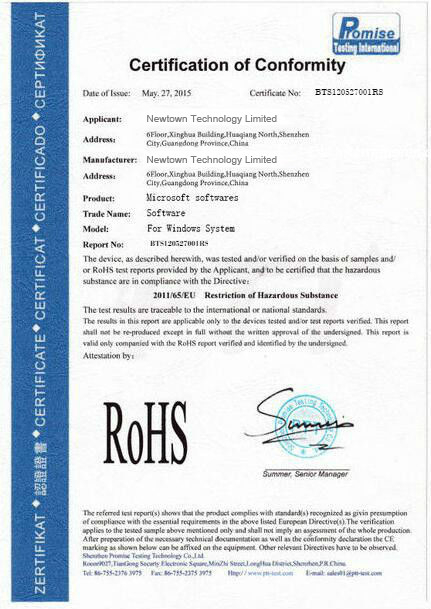 Use of this OEM System Builder Channel software is subject to the terms of the Microsoft OEM System Builder License. This software is intended for pre-installation on a new personal computer for resale. 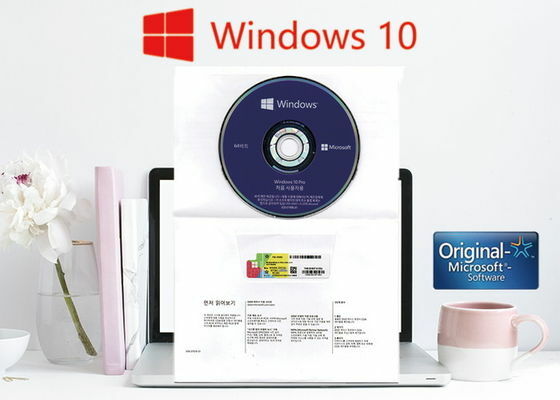 This OEM System Builder Channel software requires the assembler to provide end user support for the Windows software and cannot be transferred to another computer once it is installed.The OEM has a DVD, COA Sticker, and a label of origin. COA sticker,just as its name impling, is a label with key codes. It is one of version of Windows 10. The latest keys have a scure silver layer with arrow icon. 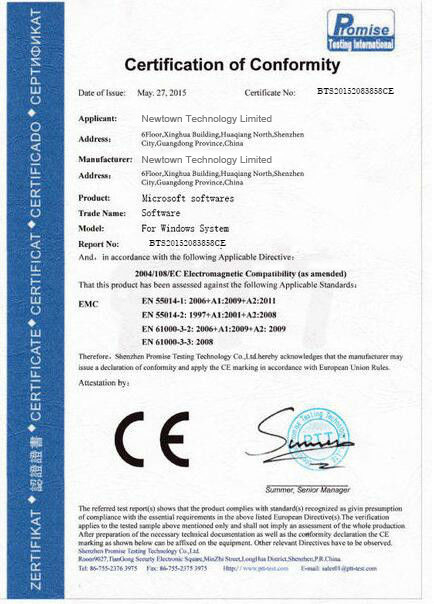 COA sticker is also part of OEM and can be sold as a version.If you buy this product to install computers you are about to sell, this is your best choice. FPP Retail Box contains a system installation data of 1703, the carrier of USB3.0, a card with the key, the product specification, and the installation steps.The Windows 10 Pro FPP retail box is better suited for retail buyers, selling to individual users at less than Microsoft's price, and still has a competitive edge. MSDN is for developers who write programs using Microsoft products, MSDN allows them to get product keys for whatever Microsoft products they need, but these licenses are for development only. Many resellers sign up for these MSDN subscriptions to get access to these products keys, then sell the keys to unsuspecting customers.Because it is cheap , but remember “too cheap to be good”.